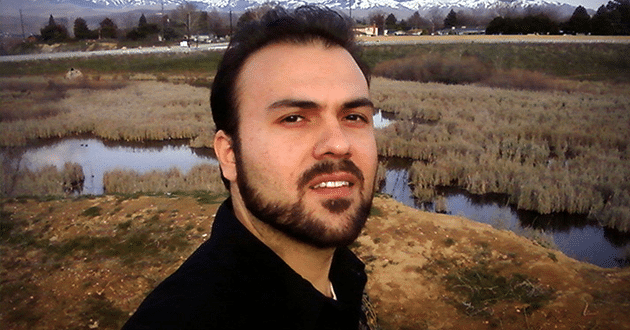 Saeed Abedini, a U.S. pastor was arrested In Iran in 2012. NASHVILLE — As pastor Saeed Abedini nears the second anniversary of imprisonment in Iran, his wife Naghmeh is organizing a Sept. 26 worldwide prayer vigil for Abedini and other Christians persecuted for their faith. 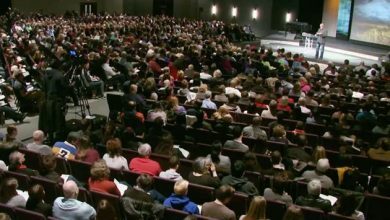 As of Sept. 18, groups had signed up to host individual prayer meetings at more than 418 locations in the United States, the White House, the steps of state capitols, and Christian churches of various denominations. 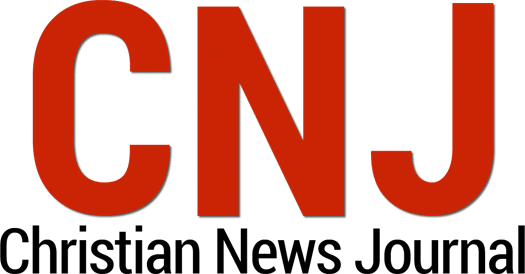 The prayer vigil comes as at least three other Christian pastors in Iran are facing charges deemed punishable by death, Morning Star News reported. Lead pastor Behnam Irani and assistant pastor Silas Rabbani, both of the Church of Iran in Karaj, have been charged with “spreading corruption on Earth.” Abdolreza Ali-Haghnejad, another leader in the Church of Iran movement in Karaj, was originally charged with “warring against God,” but a court has changed the charge to “spreading corruption on Earth,” according to Morning Star News. The charges are “a clear escalation in Iran’s campaign against Persian Christians” and “an attempt to gain an apostasy conviction by other means,” Mervyn Thomas, chief executive of the religious freedom organization Christian Solidarity Worldwide, said in a press statement. So far this year, Iran has executed 12 people under the “warring against God” statute and two for “spreading corruption on Earth,” Morning Star News reported. 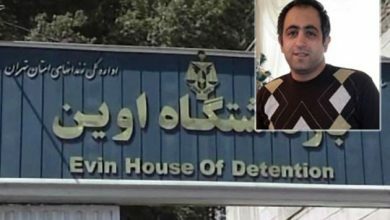 When Iranian officials arrested Ali-Haghnejad, they raided his home in Bandar-Anzali and captured two other Christians there, Mohammad Roghangir and Suroush Saraie, both converts from Islam. 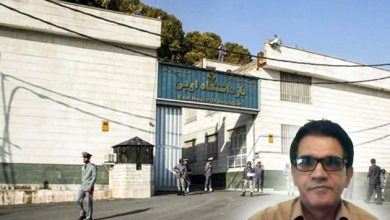 Both are thought to be held in Shiraz Prison. 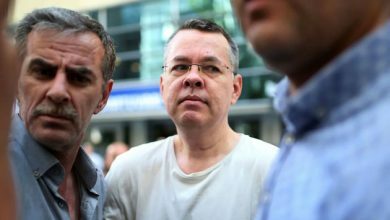 They have been found guilty of “action against the national security” and “propaganda against the order of the system.” Roghangir was sentenced to six years in prison; Saraie, to two and a half years. Appeals of their sentences failed. Franklin Graham, president and CEO of the Billy Graham Evangelistic Association and Samaritan’s Purse, will join Jay Sekulow, American Center for Law and Justice (ACLJ) chief counsel, Sept. 25 for a prayer meeting just outside the White House at Lafayette Square to help launch the vigil for Abedini and others imprisoned for their faith in Christ. He is urging believers to take action on behalf of Abedini. 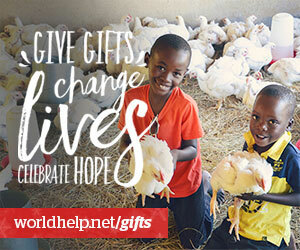 Registration information for the prayer vigil is available by email at globalvigil2014@gmail.com and on the website http://beheardproject.com/prayer-vigil/saeed. 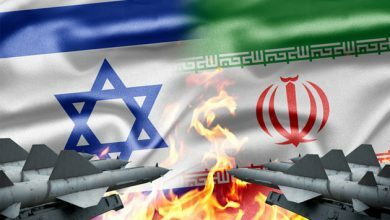 Israel and Iran on the brink?